Leeds-based PR and social media agency Aberfield Communications has secured a hat-trick of new clients. Dunelm Optical, Arriva Buses and UK Locations have all hired the agency - which opened just 15 months ago - to handle their PR accounts. 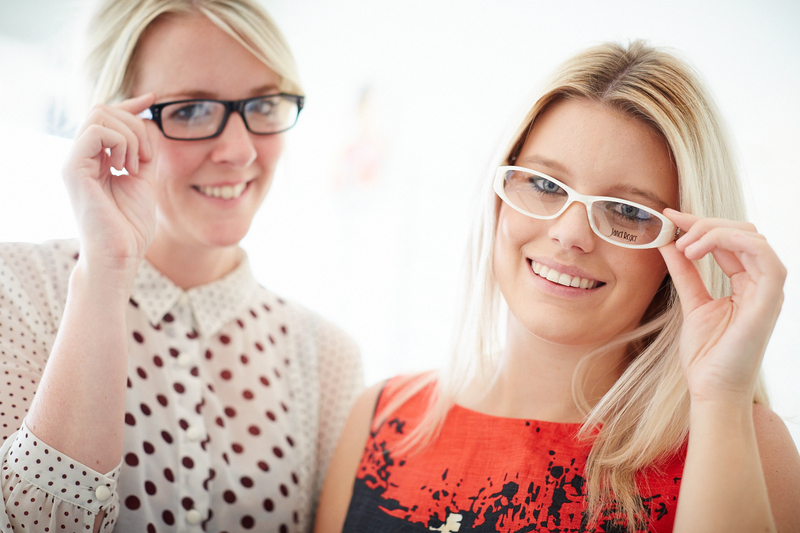 Nina Hands, senior PR consultant at Aberfield, added: “We bring big brand PR and communications experience to Dunelm, coupled with a sound knowledge of the issues, challenges and opportunities within the optical industry. Dunelm Optical is looking to Aberfield to raise its profile as a leading designer eyewear supplier, while UK Locations is hoping to increase awareness as the largest film location library in the North. Aberfield currently has six staff and has already completed projects for the Chocolate Story in York and First Direct.